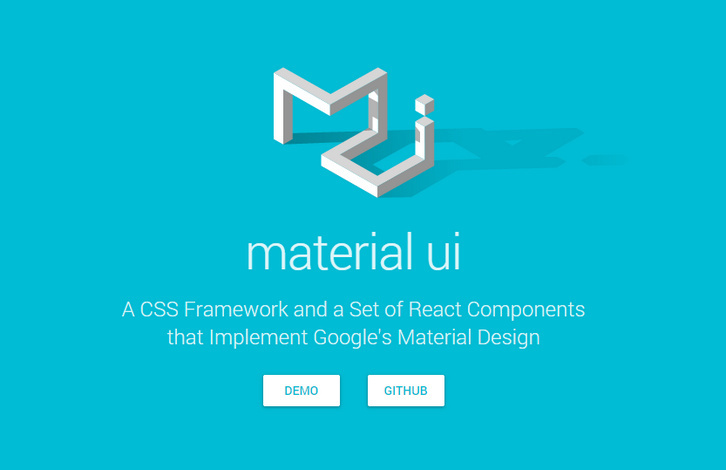 Material-UI is a CSS framework and a set of React components that implement Google’s Material Design specification. Material-UI is available as an npm package. Use browserify and reactify for dependency management and JSX transformation. The CSS framework is written in Less, so you’ll need to compile that as well. The styles are separated into 2 less files which allows you to override any variables defined in custom-variables.less without having to modify material-ui source files directly. It is licensed under MIT License. Wow! Great news. You shared amazing information about CSS Framework. I hope, it will popular among developers and designers in upcoming days. Keep up sharing such great informative blog post with us.